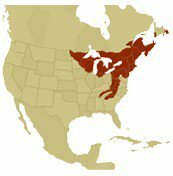 More than 200 subspecies of oak are found in North America. 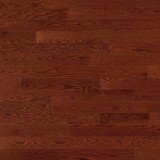 The Northern Red Oak is found all over the eastern United States and in the southeast of Canada. 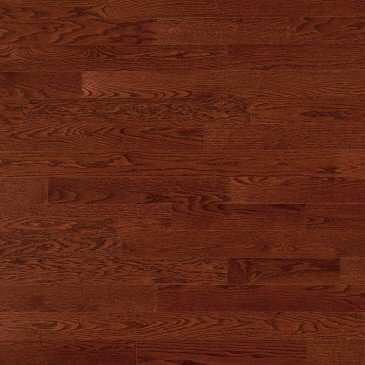 However, because of the climate, the northern and southern Red Oak are different. Further north, the harsher winters slow growth and yield a harder wood. 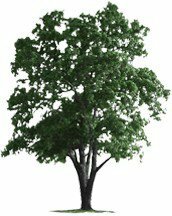 Trees can reach a height of 125 ft. (38 m) and considerable diameter. 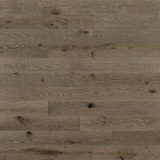 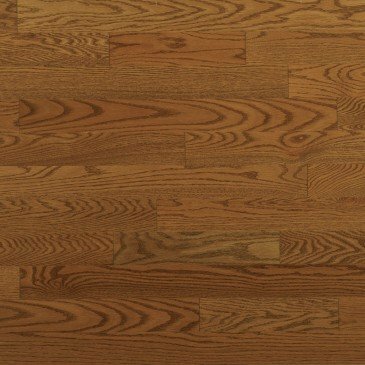 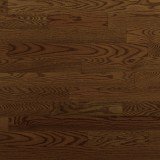 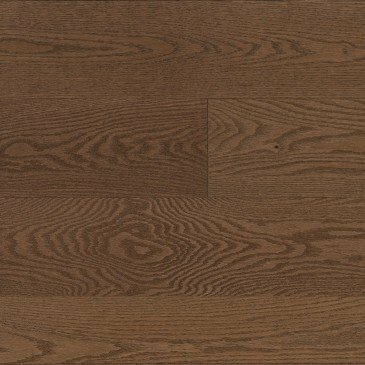 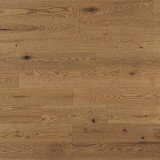 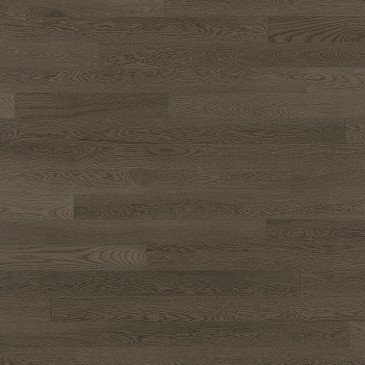 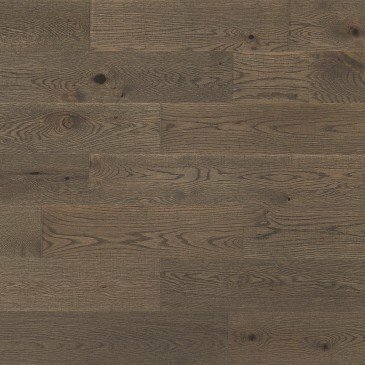 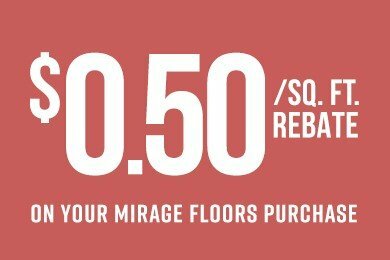 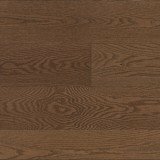 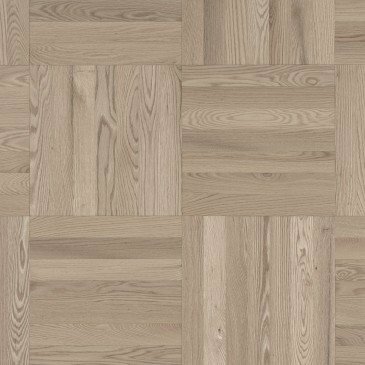 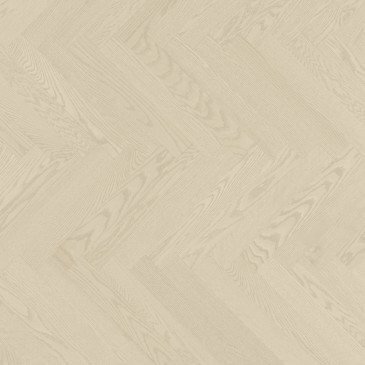 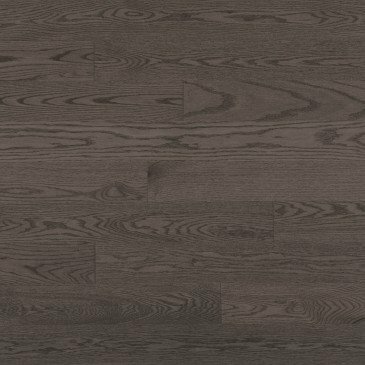 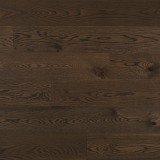 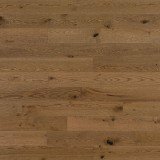 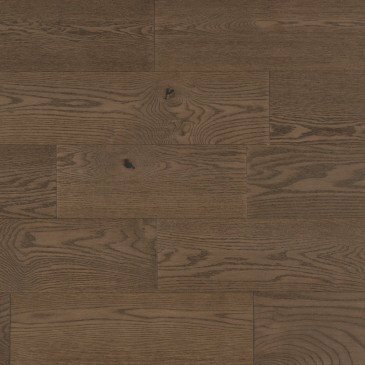 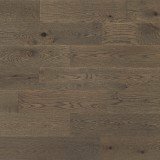 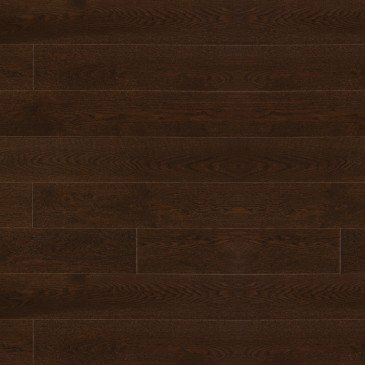 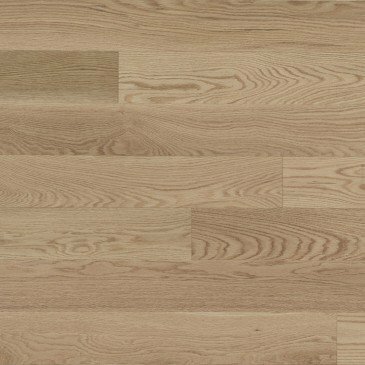 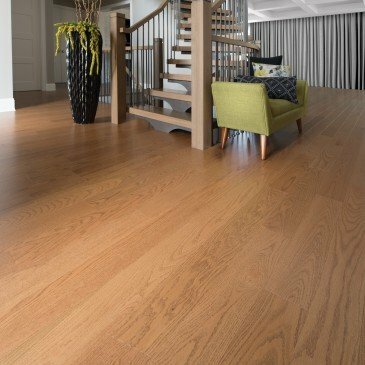 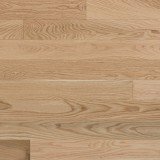 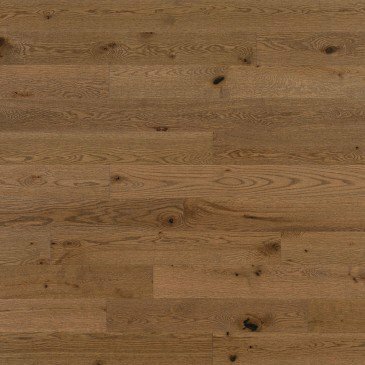 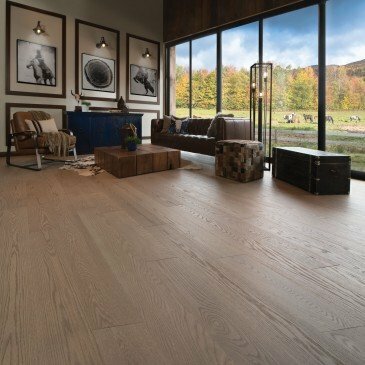 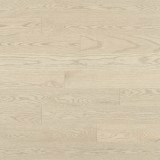 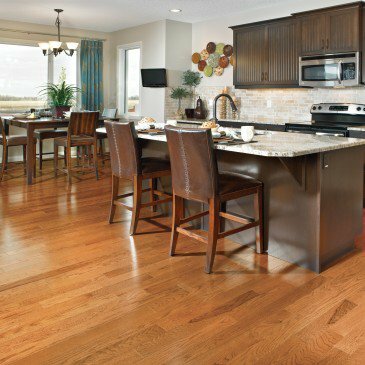 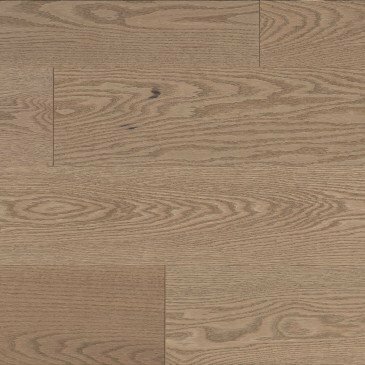 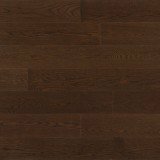 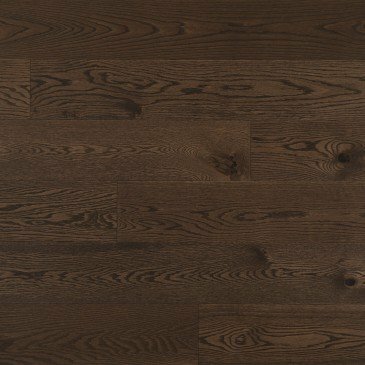 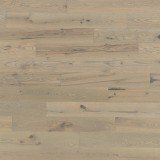 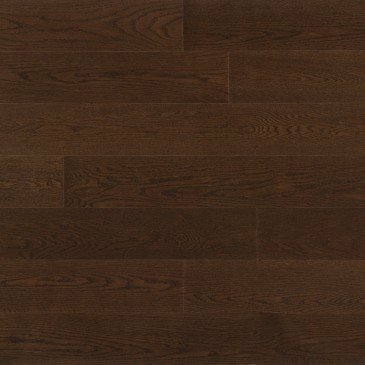 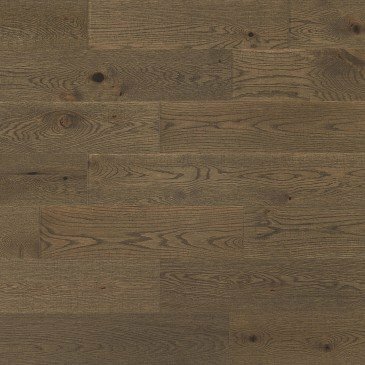 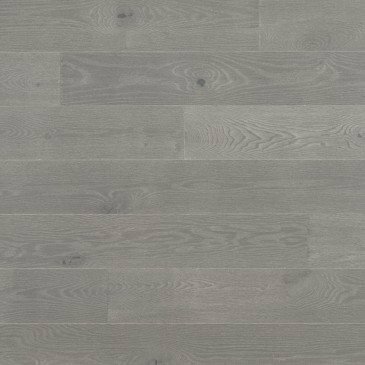  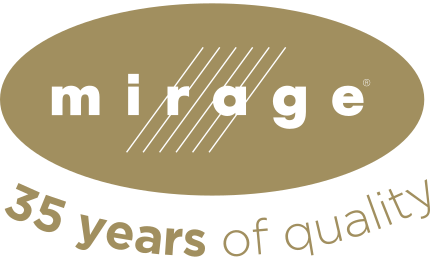 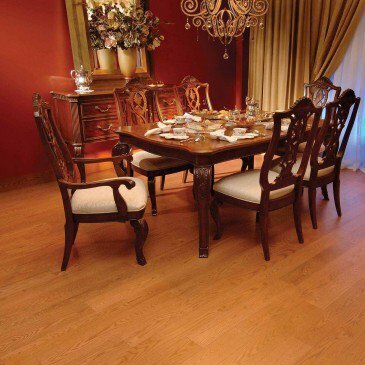 Use the filters below to browse our Red Oak products. 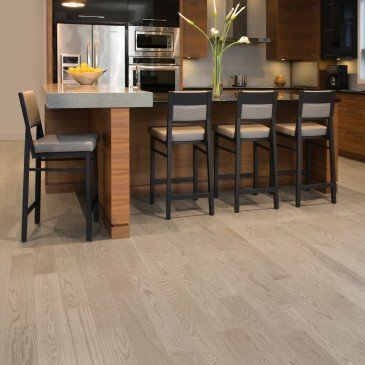 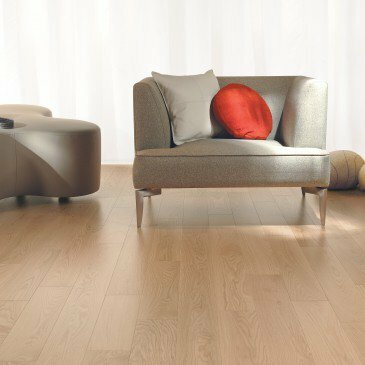 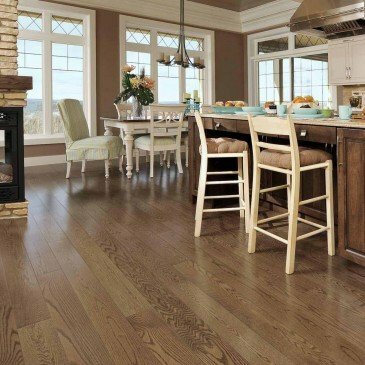 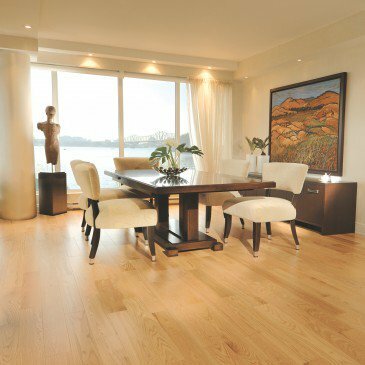 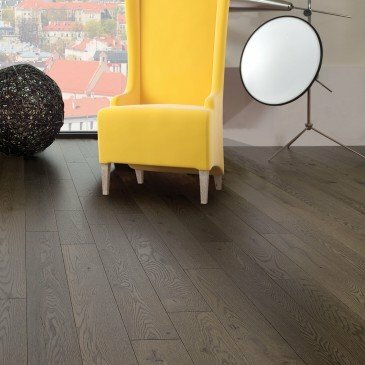 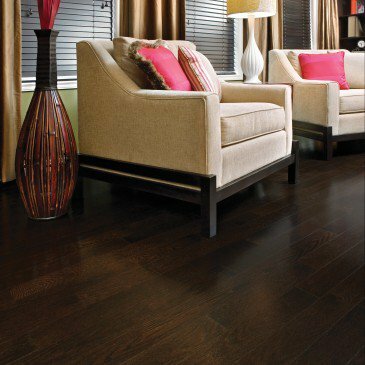 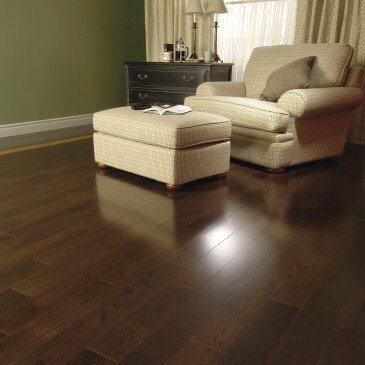 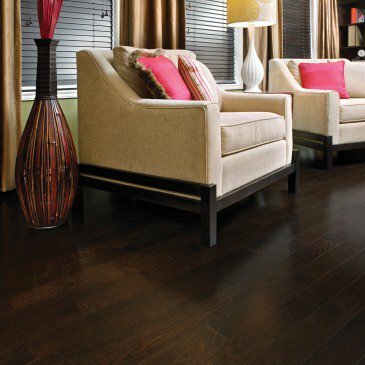 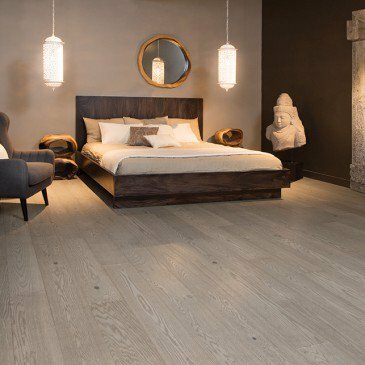 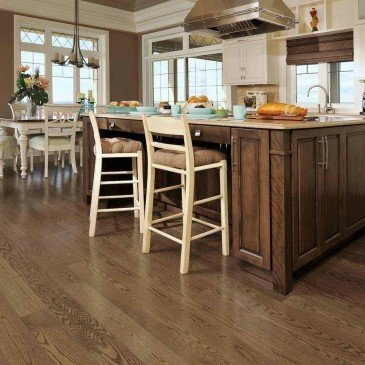 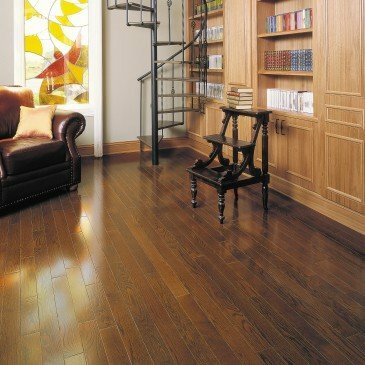 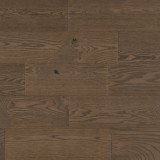 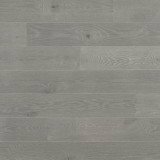 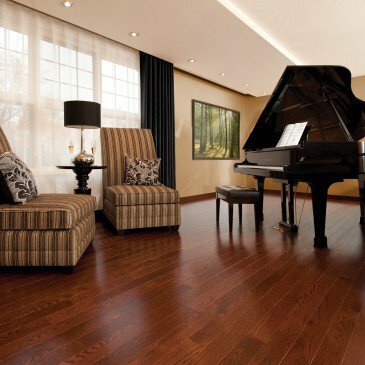 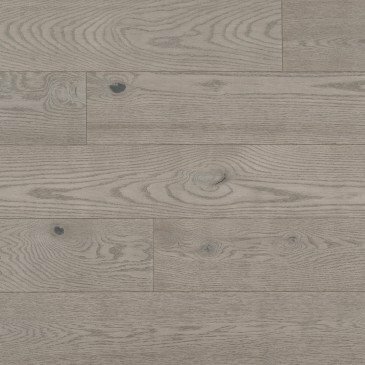 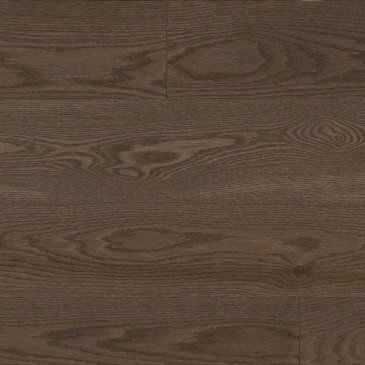 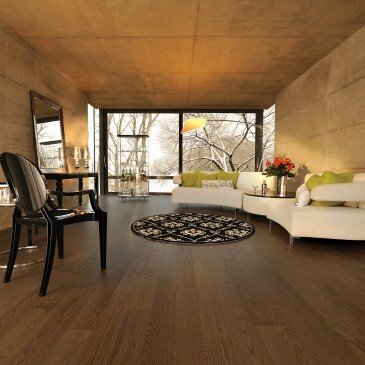 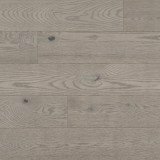 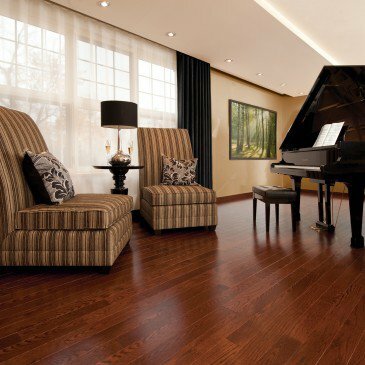 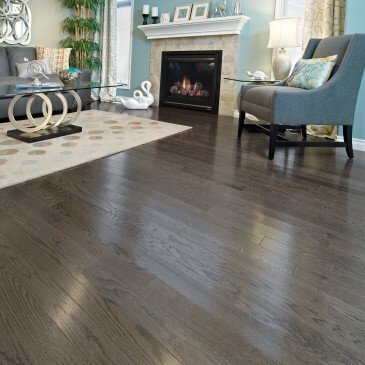 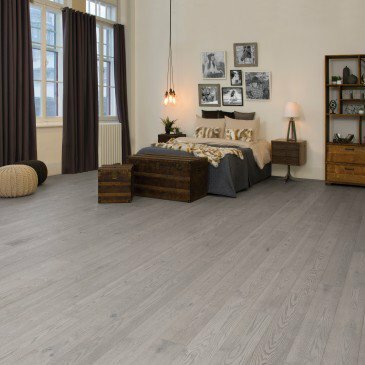 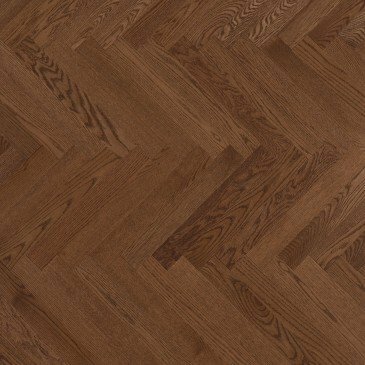 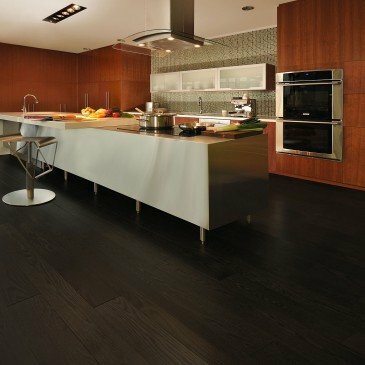 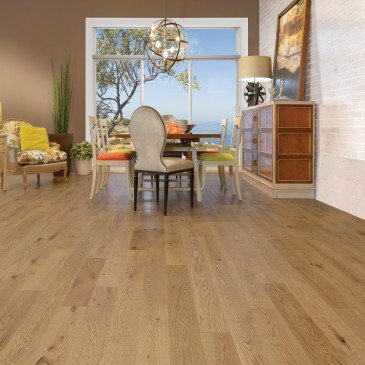 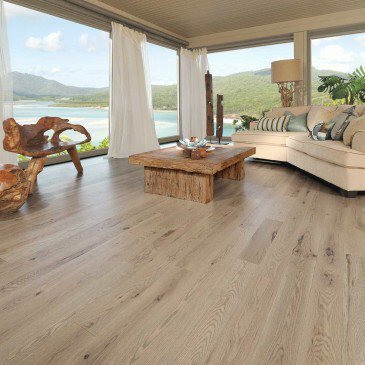 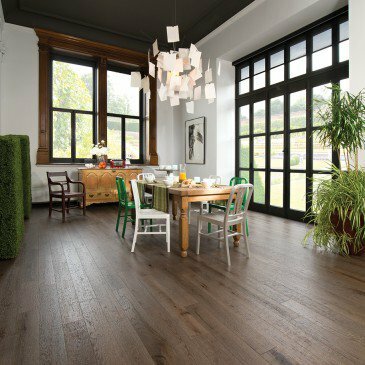 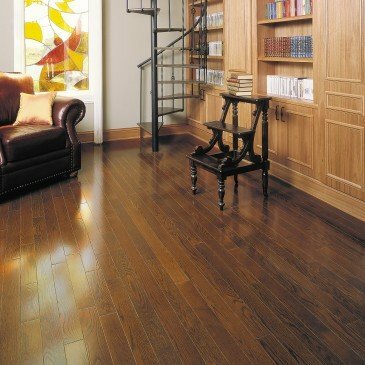 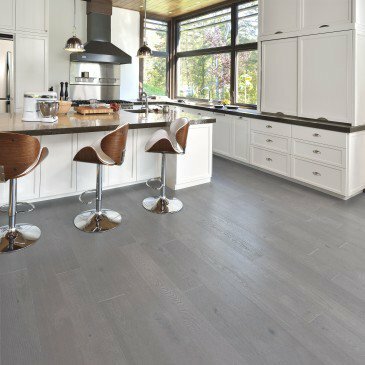 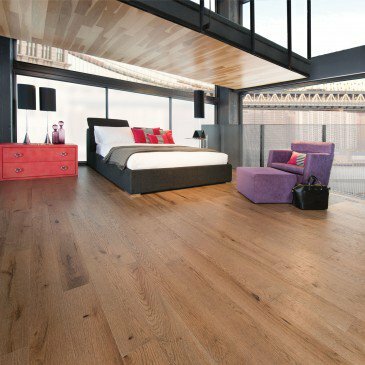 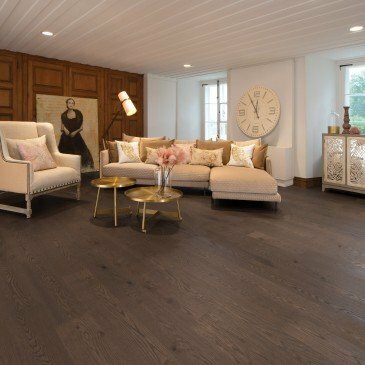 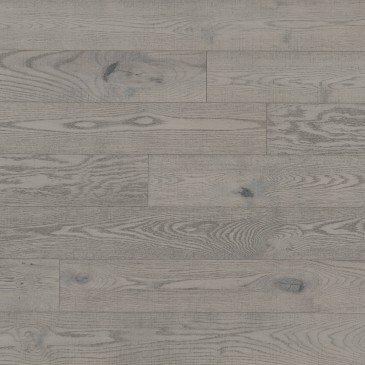 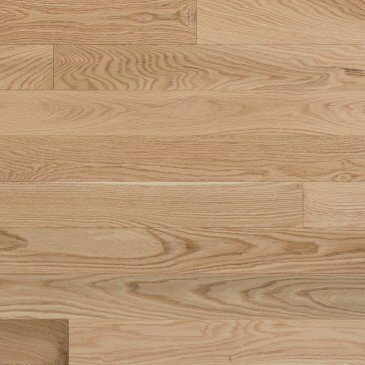 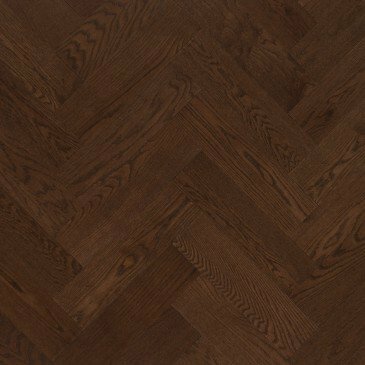 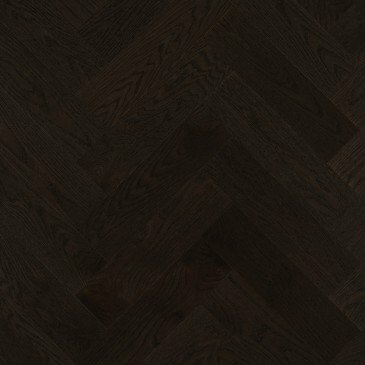 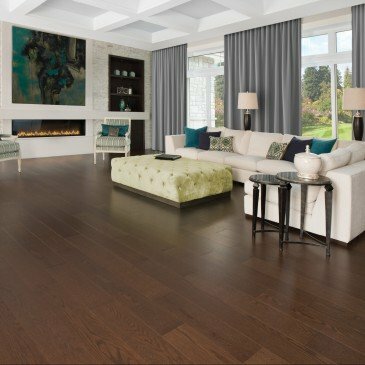 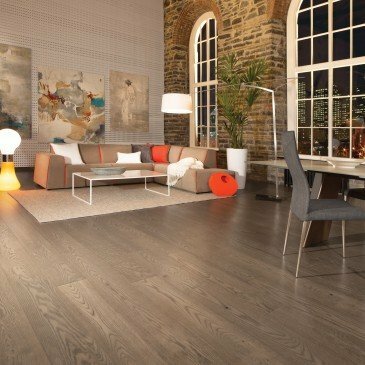 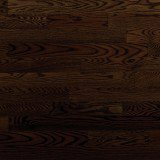 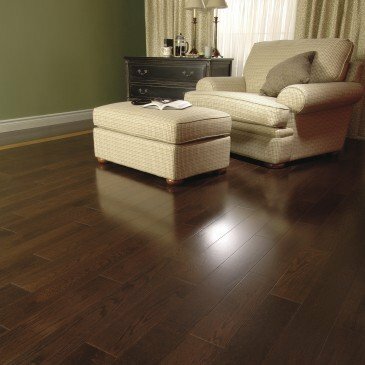 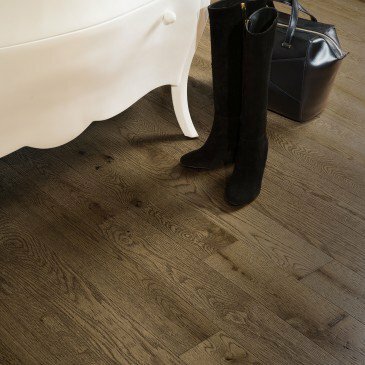 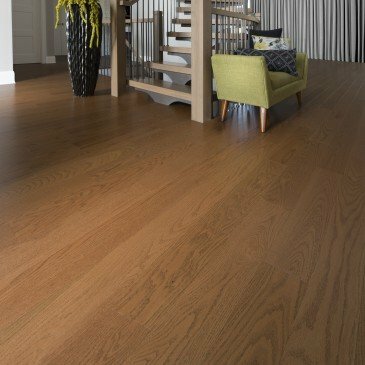 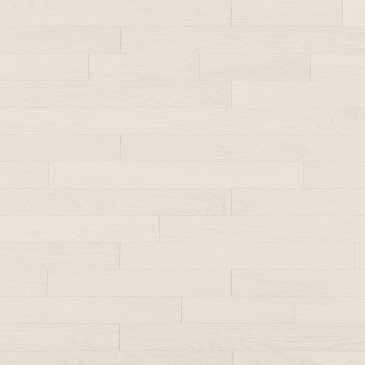 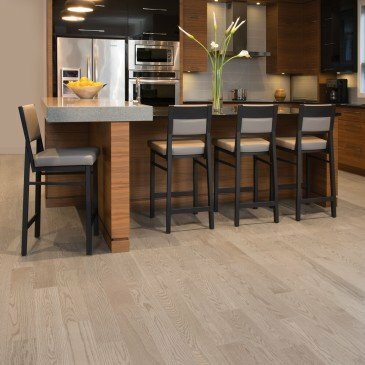 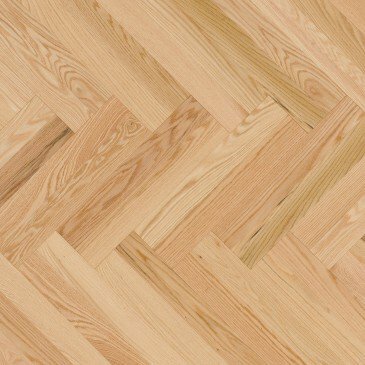 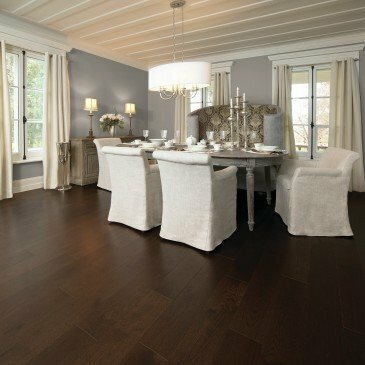 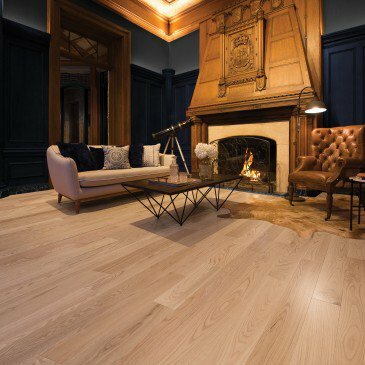 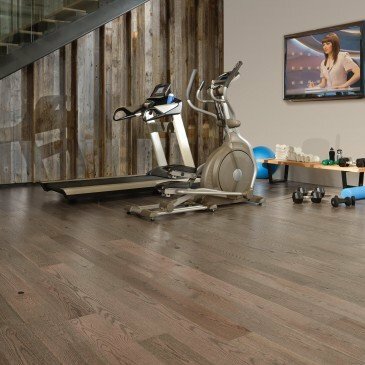 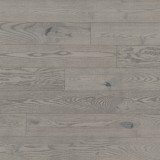 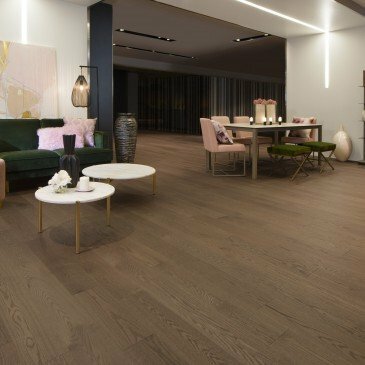 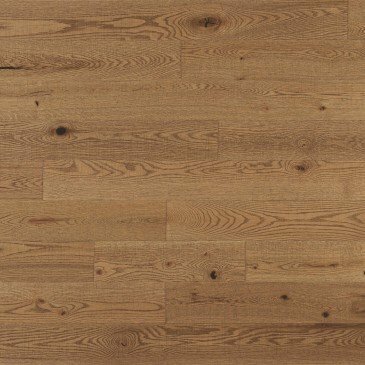 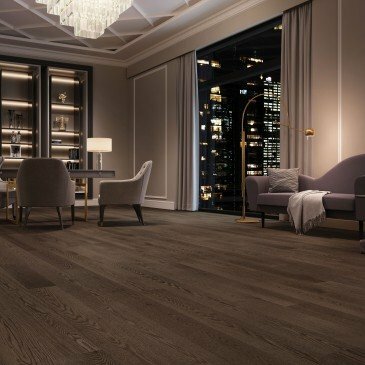 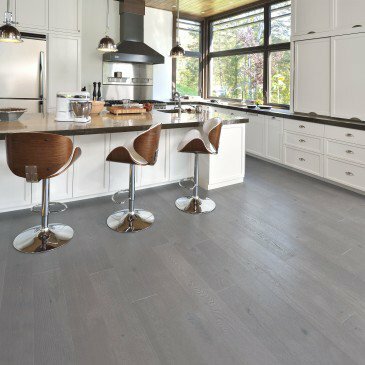 Find the perfect hardwood floor.